Former site of Pizza Hut. Owner relocated his business to down town Custer. City sewer and water on site. Site is suitable for multiple commercial or business opportunities. 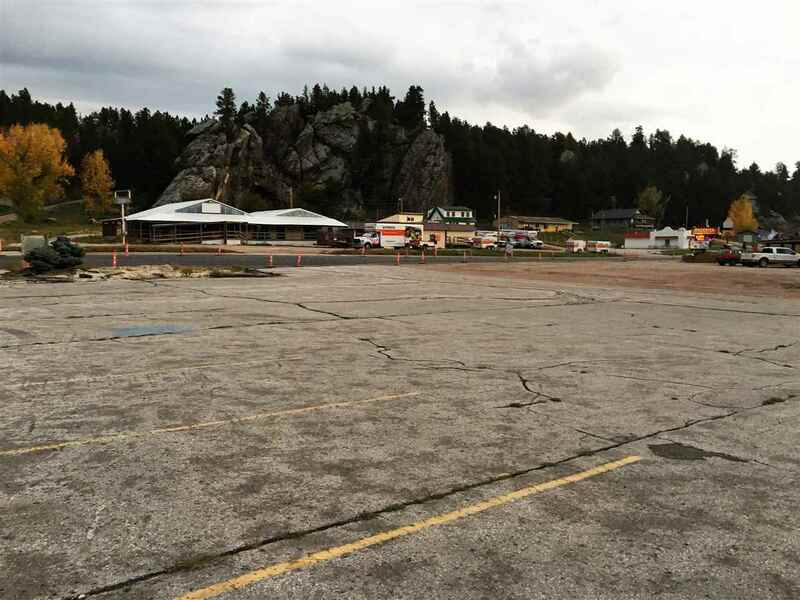 Choice commercial property, within the City limits of Custer. Property was recently resurveyed and replotted into two Tracts, Kuehl & Morrow with lot lines running east & west. Originally the Tracts Morris, Turner and Tract Freeway&apos;s lot lines were running north to south. Tract Kuehl parallels/borders US HWY 16A comprises 1.73 acres. Tract Morrow comprises 2.61 acres and has French Creek flowing through it, shown to have some flood hazard area. Seller prefers to sell the acreage as one unit but is willing to split the two Tracts into separate sales. Very high traffic location.